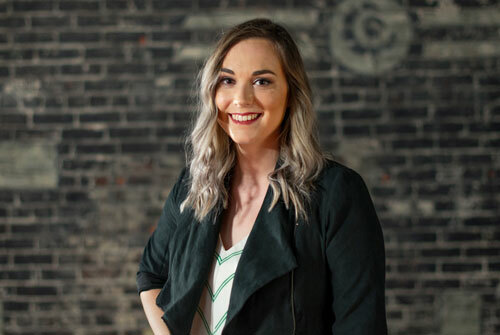 Dial Archive | Dial | OLG Welcomes Chelsea Cornett | One Lucky Guitar, Inc.
Fort Wayne, Indiana—One Lucky Guitar, Inc. (OLG) announces that the boutique creative agency has hired Chelsea Cornett as designer. Cornett’s addition to the team of ten professionals represents 10% growth for the agency. Cornett earned her BFA in Visual Communication & Design at IPFW, graduating in 2016.